Apple’s introduction of the iPhone 6s not only represented the progression of the iPhone range, but also managed to introduce a small amount of the green eyed monster amongst those who simply weren’t able to purchase or upgrade to one. Sure, the aesthetics of the phone was all but identical to the previous generation, but the embedding of pressure sensitive sensors in the display to offer 3D Touch functionality was enough to make it a “must have” on most lists. One of the most enviable 3D Touch feature, is the keyboard trackpad function allowing you to effortlessly move the cursor around and selecting text. Now, thanks to the jailbreak community, and the release of the Motus tweak, owners of older hardware can at least introduce this particular function to unsupported hardware. Now, before we jump right into Motus and how to get it and get up and running with it, it’s fairly important to point out that this isn’t the first time the 3D Touch keyboard trackpad functionality has been ported to officially unsupported hardware. 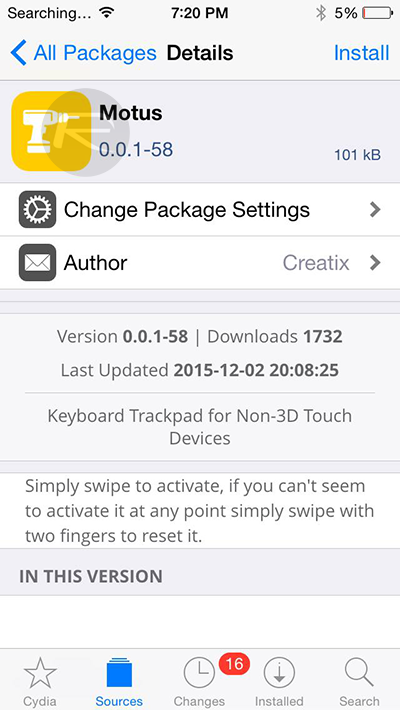 Developer Kyle Howells already has a package called SwipeSelection available in Cydia, which is compatible with iOS 4 all the way through to iOS 9, and essentially mimics the 3D Touch-invoked trackpad feature of the iPhone 6s. With that said, as time progresses you generally get a better understanding of what’s needed and how to implement something better, which is exactly what Motus goes about doing. 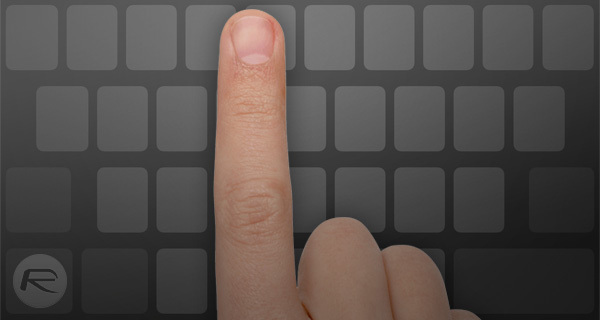 Unlike SwipeSelection, Motus relies on Apple’s own built-in trackpad mode which ensures a better and more accurate control over the cursor. Rather than trying to offer features across the board, Motus has been designed with a very focused purpose for those who have a non 3D Touch jailbroken iOS device; which is essentially anything other than an iPhone 6s or iPhone 6s Plus. The tweak allows rapid cursor movement across scores of text, and also allows highlighting of that text with minimal ease on older hardware. The package itself, when installed, is invoked with a simple swipe on the keyboard when it is visible. Motus is available to download for free from the developer’s own repository source: repo.ioscreatix.com. Ok tried the Motus tweak … It’s really nice feature wise (you get pretty much a mouse pointer when it works) but that’s the problem it’s nice when it works. 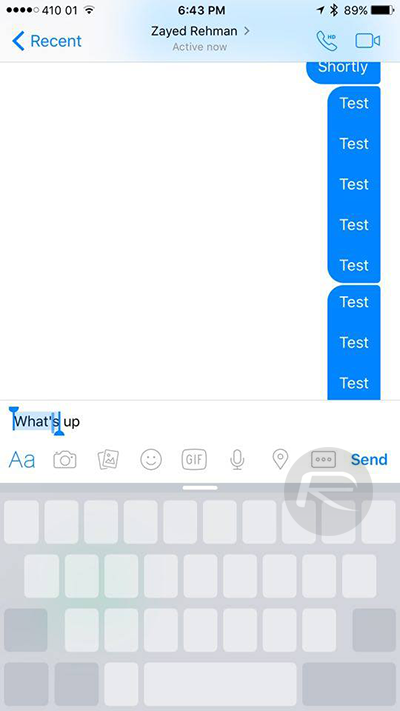 I think that the devs can work to make this tweak work better. But for now SwipeSelction is definitely the most reliable of them two. I’m happy to see Apple copy smart tweaks. This is good, the bad thing is always when a company do not copy good ideas. I would like google copy apples ios more.